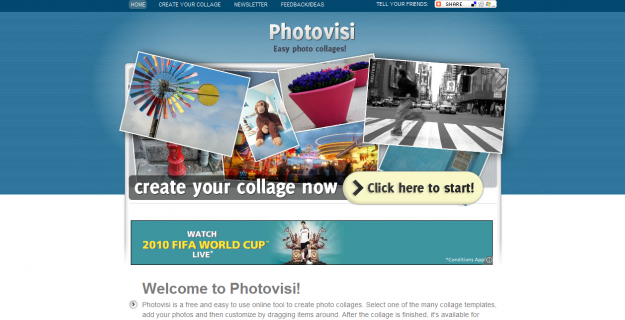 Many of you may have experienced a time when there were no free photo editing websites that can do the job online, without downloading any software. Now the situation has changed, and there are number photo apps that do it for free, that too with no time. However, people who still use the desktop to edit photos are not too less in numbers, and that includes me. I still like to edit photos online as a desktop view is unbeatable for me. So, today we will be sharing some of the best free online photo editing websites that can turn your photos from dull to wow in few mouse clicks. flauntR was among the best online image editing tool which gives stupendous effects and variations. With over a million users from Europe and US, flauntR has integrated photofinishing services which can be used for editing and create rich images and print them for beautiful photobooks, decals and large range of photo products. Beautiful designs need time and that’s what most of the designer don’t have. If you are struggling with this, use Canva. It is among the best designing tool available online. 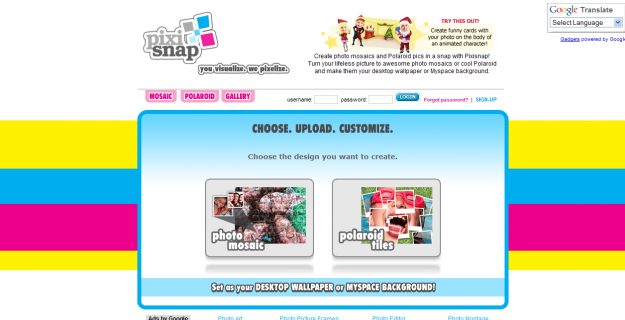 With free templates and features, it is by far most modernized designer tool. When it comes to editing images at different characteristics like layers, colors, etc. 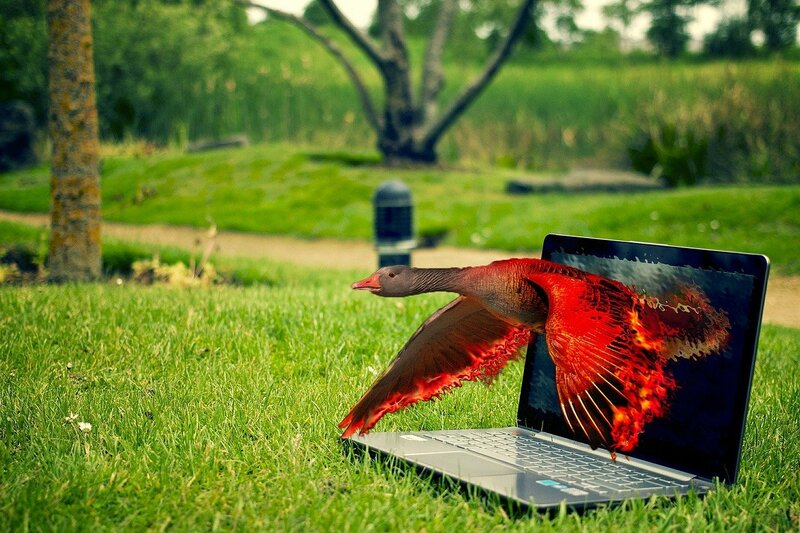 or transforming objects, Pixlr is among the best online editing tool. One can also add creative effts, overlays and borders. With Lunapic at your disposal, you can edit, adjust or draw anything bringing life to your images. 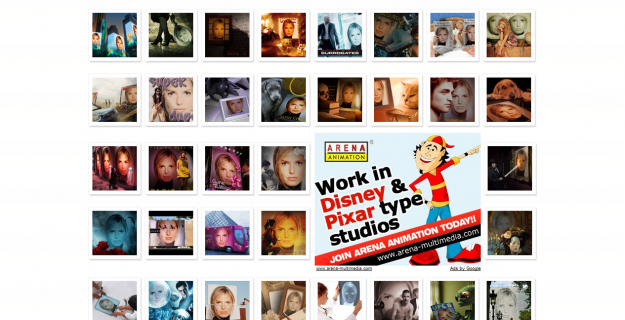 With great list of filters, effects and animation, you can create brilliant images with ease. 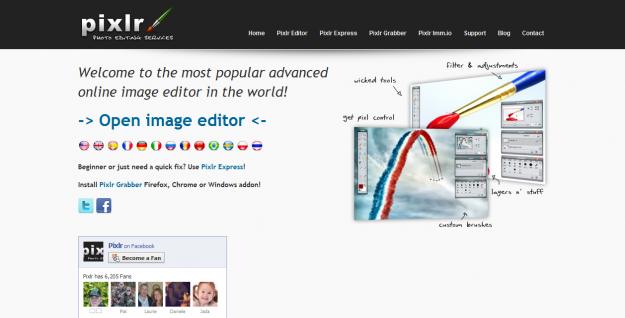 If you need an online image editor especially for bringing awesome effects on your selfies, group photos, etc. BeFunky will be the best choice for you. With its new Deluxe Flare effect features, you get beautiful results without any complex editing. 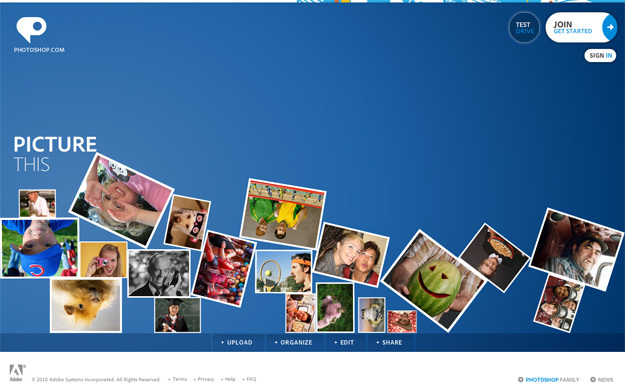 To create Facebook pages, Cards, photo collage etc. FunPhotoBox.com is what we recommend you. Just upload your images and play with different tools on the go. 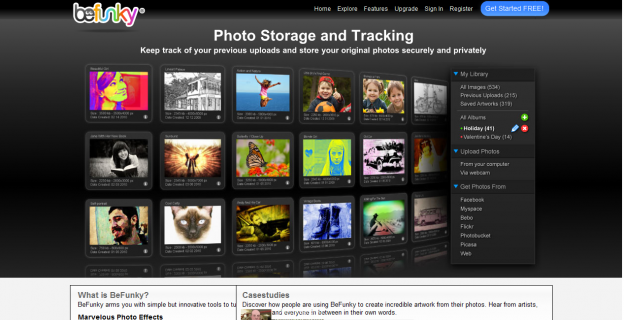 If you are struggling to create blingees, postcards, stamps or badges, then Blingee is your saviour. Just try it out and see the results. If you want to create beautiful collages, just log on to Photovisi and create the magic. Its effects and features are very simple to use. For creating social media posts, designing flyers or cards, Pizap brings you their Design Tool for getting result with easy, simple and effective process. WIth its legendary software Photoshop, Adobe also has Photoshop.com where you can make detailed changes and create mesmerizing effects in your images. 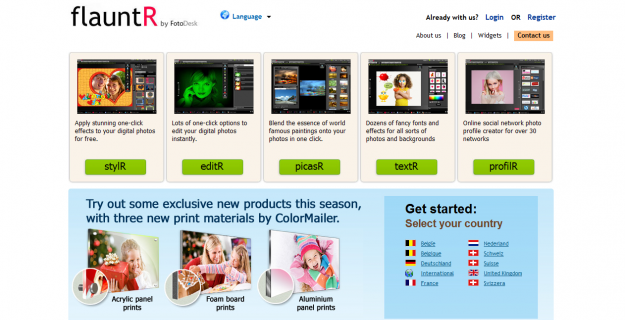 WHether its is photo editing or photo printing, Pixenate is the right choice for you. 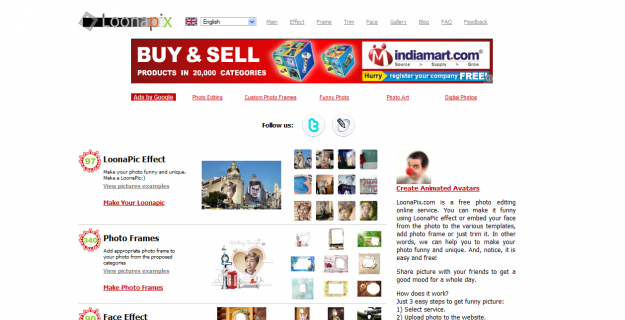 With features like face effect, trimming and lots of Photo frames option, Loonapix is your go to website. To create photo tiles and photo mosaic, Pixisnap provides you best effects and features. 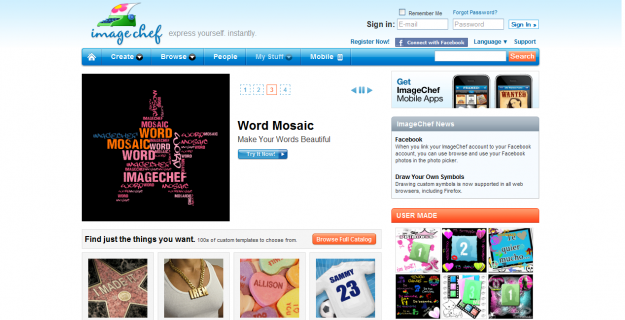 Create funny memes, banners, mosaics with ImageChef with easy to do processes and multiple features. 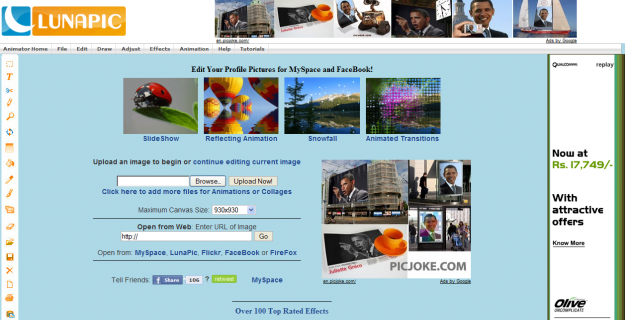 Have you ever used any of the above websites for photo editing? Do tell us which one did you like the most. 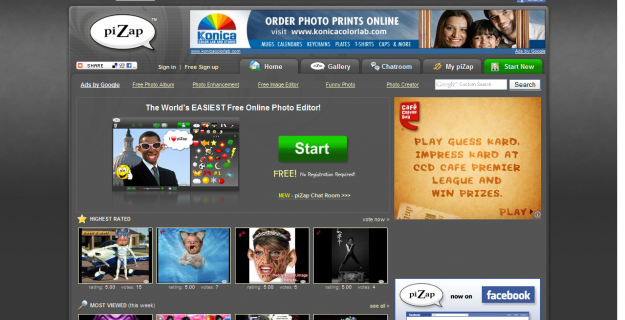 But if want to choose about best online compression site which one you thing will top the list? Awesome collection site dear. Thanks for sharing. Still there is a very good photo editor fotoram.io/editor/ I use it all the time!